Remember how beautiful you looked and felt on your wedding day? Experience it again with some beautiful portraits. Would you like to relive the experience of looking and feeling your most beautiful ever? Perhaps you didn’t quite get the perfect bridal portraits that you were after from your wedding photograper? We provide a service where you get a chance to wear your wedding dress again and with the help of super-styling from the K-Team get the whole bridal beauty experience all over once more. WHO ARE THE PHOTOSHOOTS SUITABLE FOR? Brides who want to have a lasting memory of how beautiful they looked on their wedding day but perhaps ended up without official bridal portraits or portraits that you were not entirely happy with. 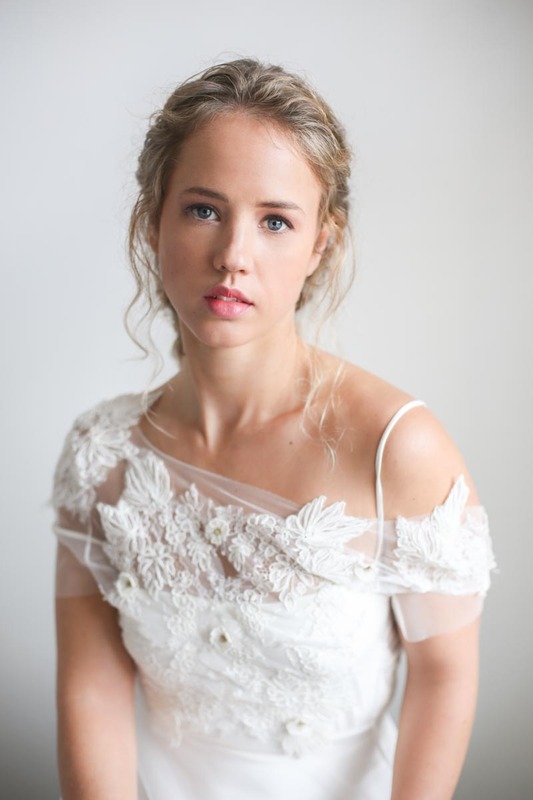 It’s never too late to have your bridal look recreated by the K-Team and captured in the most flattering way. This is your choice – your home, your wedding venue, one of London’s beautiful parks or our studio in central Richmond perhaps. The options are endless! We can of course help choose a venue if this makes things easier. Around four hours including the time taken to recreate your bridal makeup and hairstyling look. £450 including the makeup and hairstyling services. £550 including the makeup and hairstyling services. Custom prints and frames – Contact us for a quote. We look forward to hearing from you and helping you relive your bridal beauty look once again – capturing it in timeless stylish portraits that you won’t be able to stop looking at over and over! Please get in touch using this Contact Link if you’d like more information or to book an photoshoot.